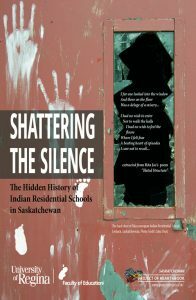 Shattering the Silence: The Hidden History of Indian Residential Schools in Saskatchewan ebook is a major source of information on Indian Residential Schools located in what is now Saskatchewan. The online supplementary resources include films/videos, books, artistic expressions, teaching guides, a map, legacies, an historical timeline, survivor stories, and so on. 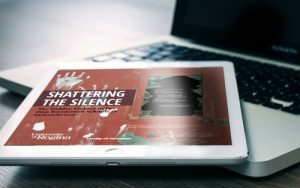 Please go to http://www2.uregina.ca/education/saskindianresidentialschools/ to download a free copy. Click HERE to order wooden tiles. The following is a list of categories of resource materials that from the national Project of Heart website that have been compiled for your use in Project of Heart. If you click on any one of these headings you will have access to multiple resources to help you in your journey of learning.